The precious pollinators were added to the endangered species list by the U.S. Fish and Wildlife Service after years of study by the Xerces Society, state government officials. Independent researchers concluded that the insects are under threat. The rule is effective October 31. The Xerces Society states that its goal is to protect nature’s pollinators and invertebrates, which are crucial to the health of the overall ecosystem. 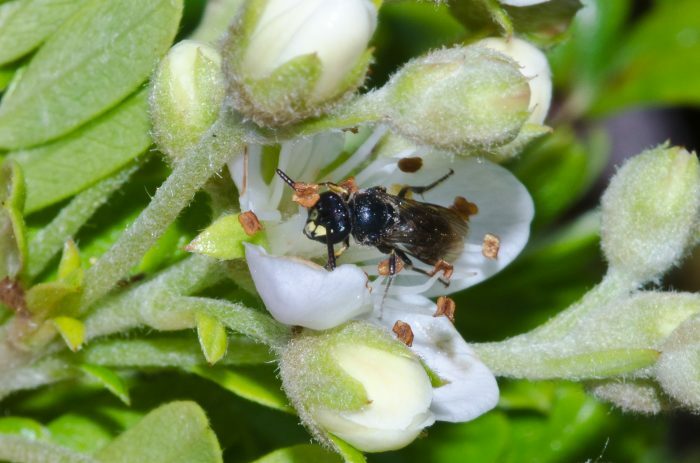 While yellow-faced bees can be found in other areas of the planet, the 7 species under federal protection are native only to Hawaii and pollinate plants indigenous to the islands. In total, 10 animal species were granted federal protection: the 7 species of bees along with the band-rumped storm-petrel, the orangeblack Hawaiian damselfly and the anchialine pool shrimp. It also added 39 species of plants native to Hawaii. Thirty-three of these bee species were placed on the U.S. Fish and Wildlife Service Category 2 candidate list, and were later reclassified as “Species of Concern” (SOC) in 1996. The Xerces Society petitioned for the federal listing of the 7 newly-protected yellow-faced bee species in 2009. We need bees and other pollinators for the production of fruits, nuts, and vegetables, and they represent billions of dollars in value each year to the United States’ agricultural economy. Simply put: No bees, no humans. There are several wild bee species that have fallen on tough times over the past 20 years, but the rusty patched bumblebee is the first in the continental United States formally proposed for protections. 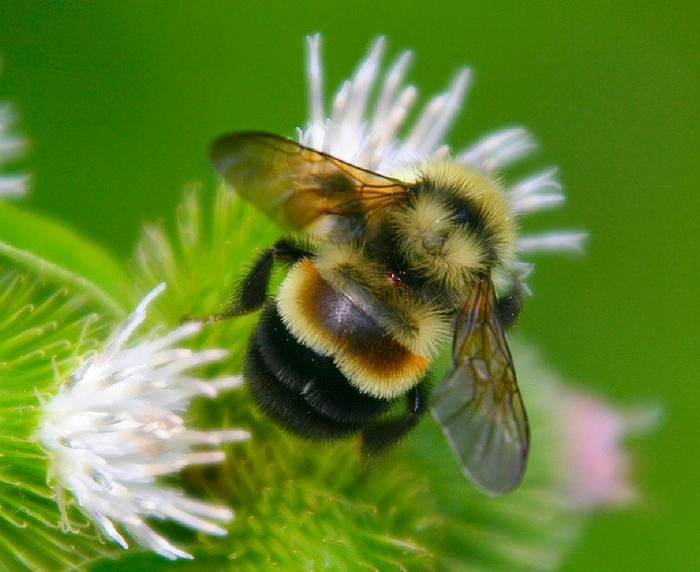 The yellow-faced bees’ guardianship under the Endangered Species Act will allow authorities to implement recovery programs, access funding, and minimize potential outside threats to the winged pollinators. All federal agencies must consult with the Fish and Wildlife service when interacting with endangered species.